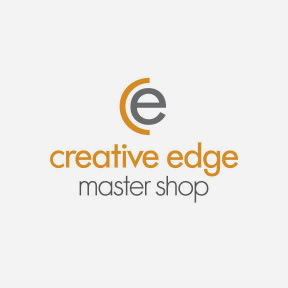 Creative Edge Master Shop has established an excellent base of well-known and highly regarded customers. 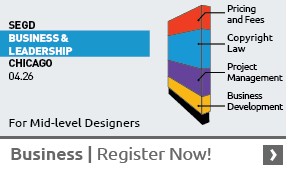 The company has contributed to a number of landmark architectural projects such as O’Hare International Airport, Monsanto Headquarters, World of Coca Cola in Las Vegas, the Astronauts’ Memorial at Kennedy Space Center, the Hubert H. Humphrey Metrodome in Minneapolis, the Meadowlands Sports Complex, the Federal Reserve Bank in Minnesota, shopping centers, airports, hotels, casinos, convention centers and prestigious residences throughout the U.S.A. have Creative Edge signature projects. Since its founding in 1988, the company has created more than 10,000 specialty projects worldwide for venues such as children’s hospitals, hotels and casinos, schools and universities, places of worship, children’s hospitals, public art installations, memorials and ultra-luxury residences. Creative Edge works with premium architectural finish materials such as granite, marble, glass, ceramics and quartz; architectural metals such as brass, bronze and stainless steel, —as well as rubber, linoleum and vinyl resilient floor coverings. View more of their work at their website. Connect on Facebook,Twitter,LinkedIn, and Instagram.